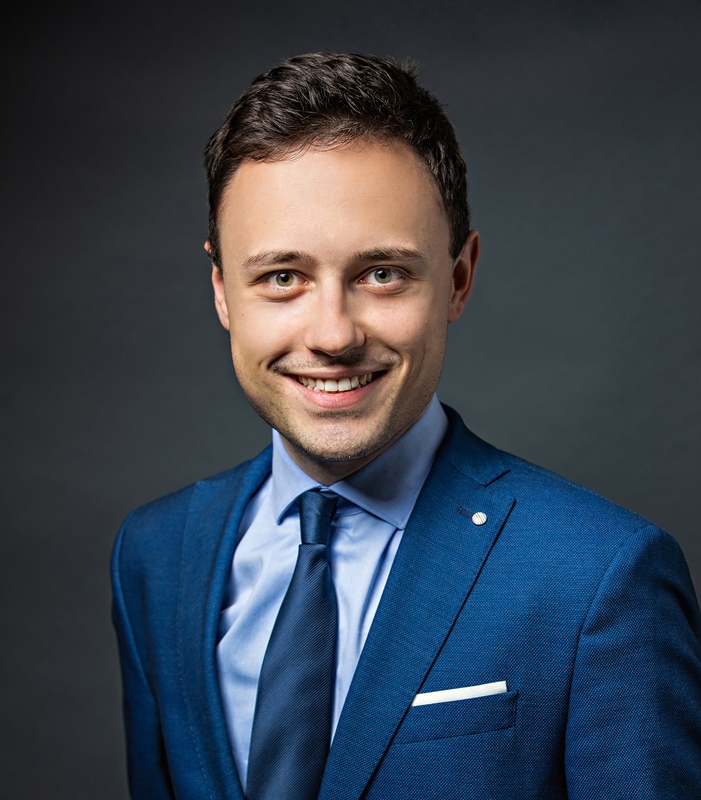 Bucharest, March 2019: Cushman & Wakefield Echinox strengthens its Research Department by promoting Vlad Săftoiu as Research Analyst. Vlad joined the team in September 2017 as Junior Researcher. With an international academic background, holding an MA International Security degree from the University of Warwick, while also having a BA International Relations diploma from the University of Essex, Great Britain, Vlad had an important contribution to the market studies and reports, realized by Cushman & Wakefield Echinox. As a result of the promotion, Vlad’s assignments will be more comprehensive and will develop further on, through the direct involvement in the relationship with the clients of the Research Department under the guidance of Cristi Moga, Head of Research. The Research Department follows the evolution of the real estate market, interprets the important events and anticipates the trends of the sector. A study’s levels of depth and accuracy – elementary market data (rents, yields, stocks or transaction volumes), along with macroeconomic and demographic indicators – are essential and can be key differentiators in the assessment process of a real estate investment. The team provides a solid support both for partners – investors, developers, tenants, and also for the other company departments. Cushman & Wakefield Echinox is a top real estate consulting firm on the local market, operating in all real estate market segments. The Research Department has conducted more than 50 customized reports for local and international investors, banks and European institutions over the last three years.